I’ve been playing with my kids. They said if you make a purchase the ad at the top will go away. It went away for about a month, but it’s back. Time to delete this waste of space game. Um.... I just like the app. Please fix the bug that when you watch ads for free coins, you actually will get the coins. Multiple times I have watched the ads but did not receive the coins. If it continues, I will not click on it again. It wastes my time and my data just for me to get nothing in return. Thank you! I mean I like it but I wish he slept faster!!!!!! 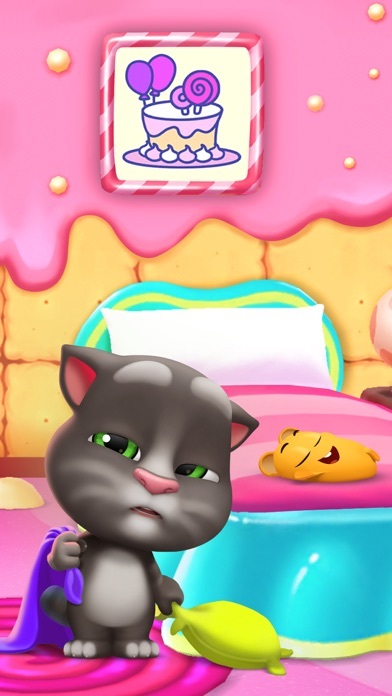 Cute game, but my daughter literally cannot get through a minute of gameplay without being redirected to download another game. Super annoying. Would rather just pay for the game or in-game currency. All-around lame. I love it so much!!!!!!!'!!!!! Hey outfit7, I love this game. But I’m having issues with ads. When I watch an ad to get more energy, I cannot X out of the ad because an ad banner covers the x. Even if I “close” the ad banner the spot is still there and I do not get the energy or go back to the game. And the only way to exterminate this without an in app purchase is to close the game and enter it all over again. Now I can’t play space trails because I don’t have energy 😔. And I can’t make any in app purchases because my mom says I have to save some money. Please help! The first time I have to say it was a good idea for a long time and I have to say that this cat is good. AWESOMEST game ever!!! Also there’s no hacker I took a screenshot and zoomed in to make sure. 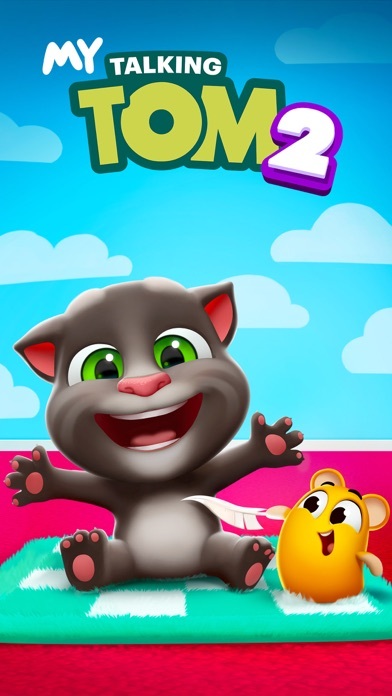 It’s so much fun and it’s like a cuter version of talking Tom . Thanks! This app can be fun at first but it can be challenging. 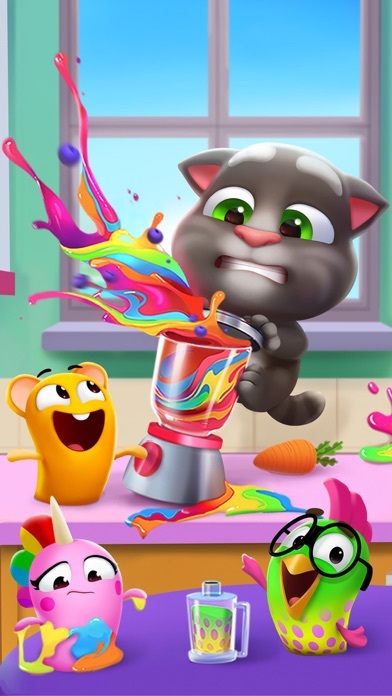 This is bad because this app is made for kids that are very young. 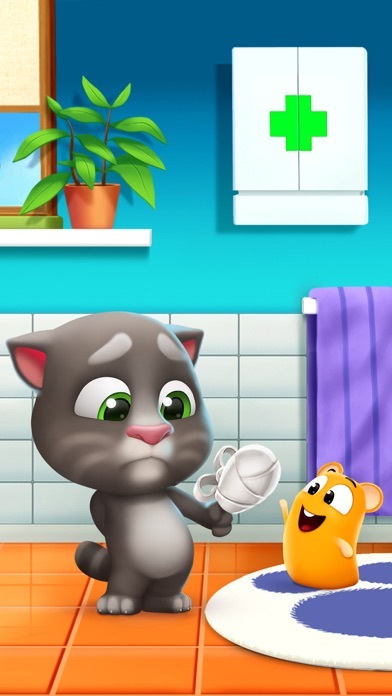 I do NOT recommend this app because all of the game are very hard. For a company that makes profit off of little children this is will have a different affect on tiny kids like toddlers. Even though it is a slight upgrade from the first, the first will be better for a tiny kid. Please make it less challenging for younger kids so they will have fun and won’t stress. Every time I choose Squeak or his friends my game crashes... I have to reinstall the game and then install it again, I’m on Apple so maybe that’s why, plz help! I like the game, its too cute. But I recently updated to the newest version and ever since i did the app just freeze and crashes constantly. I would give a higher rating if it didnt crash and freeze. I love the game I am on level 31. The levels are just too easy to pass . I had my Angela 2 before this and I am on level 25 . I am bored since mine is adult now. He makes me laugh 😂! 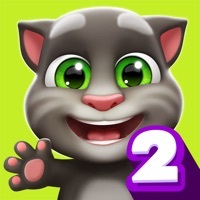 I always wanna have a pet game this is the one . Keep going forward ! Office 7! 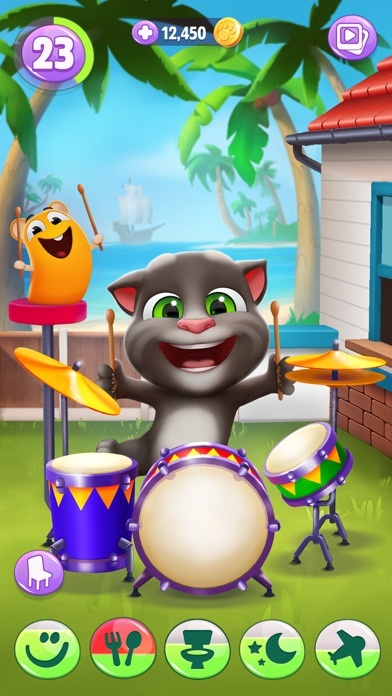 My talking Tom is amazing!🤩😁🦄🌈!!!!!!!!!!!!!! 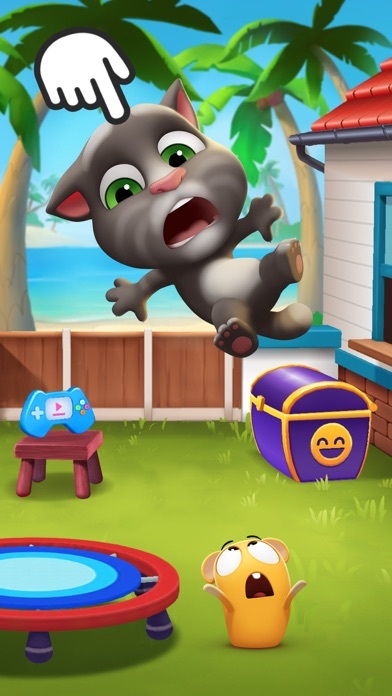 My kid wants to enjoy this game so much..SO MANY ADS.